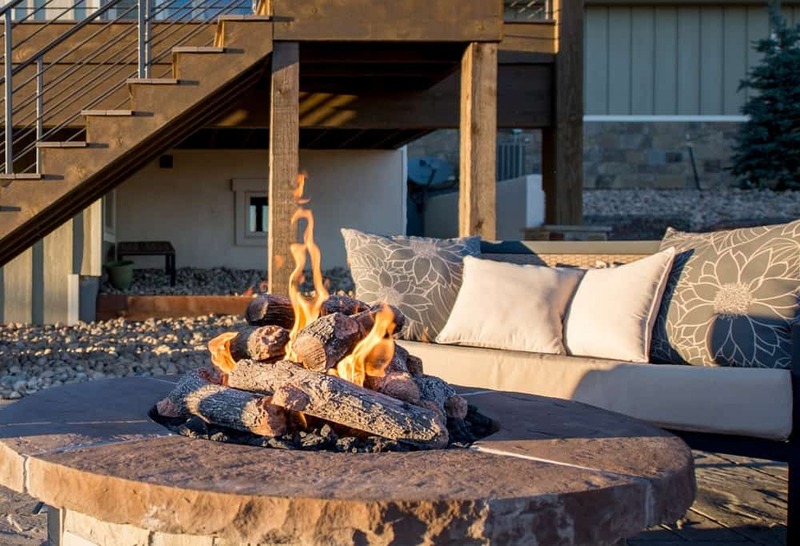 When you build your dream house plan, remember to think “outside the box” – that is, pay attention to your outdoor living areas. Whether you plan to incorporate a front or wrap-around porch, a rear covered deck, a grilling porch, a lanai, a patio – perhaps leading to a swimming pool – or a mixture of some or all of these features in your home plan, you’ll need to make them comfortable and inviting to guests. 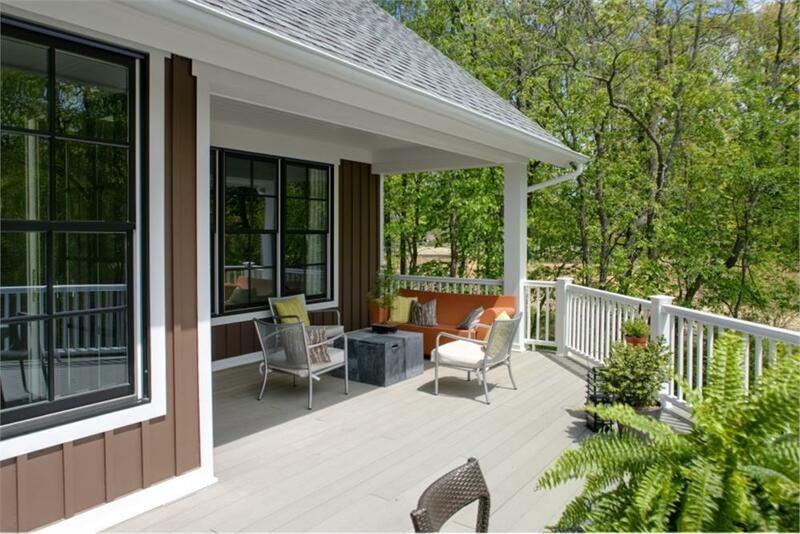 So with these thoughts in mind, let’s explore some ways to introduce a pop of color to your outdoor decor to set it apart from the run of the mill deck-chair-and-patio-set rear porch. 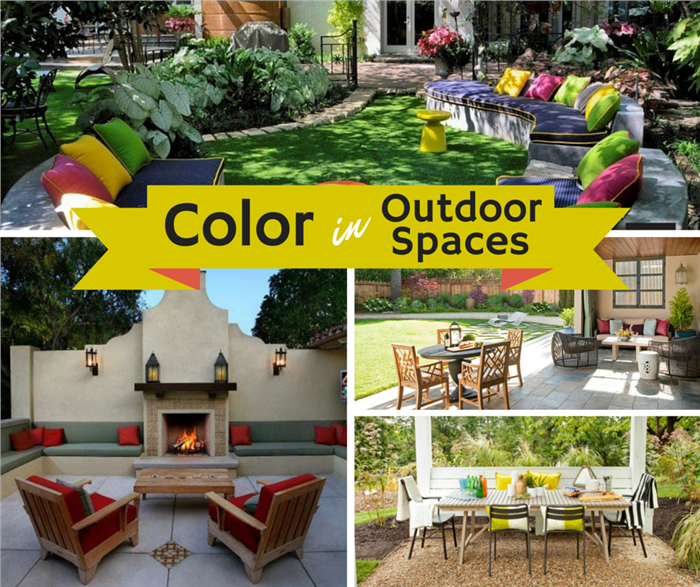 One way of achieving color accents in an outdoor space – whether it’s the backyard area around a pool or an inviting courtyard entry to your home – is using Mother Nature. Flowering shrubs, perennials, annuals, and colored foliage can be put to use to bring natural – but vibrant – color to the scene. And if you use your imagination, you can coordinate your own decor ideas with those of your garden. 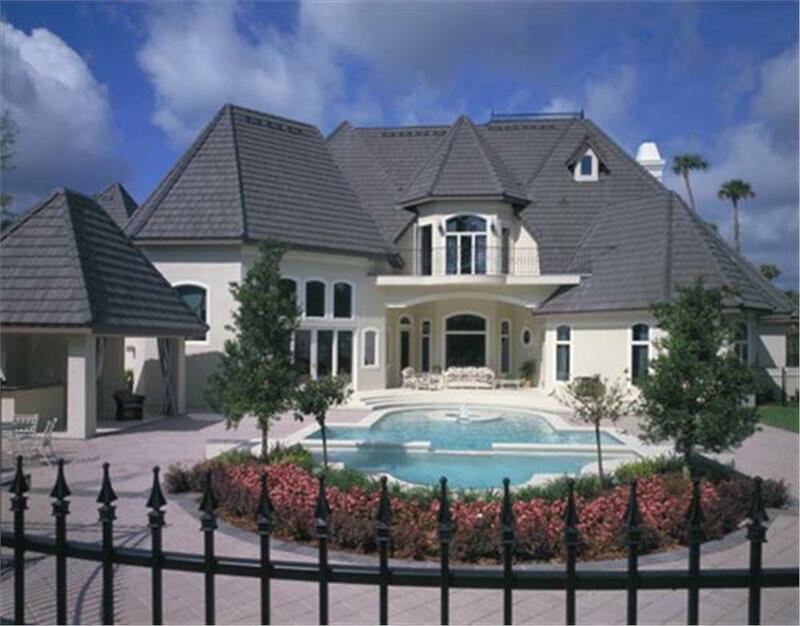 This large patio and swimming pool – the “playground” for a 5-bedroom, 5-bath, 3-half-bath French chateau style home plan – uses a semi-circular planting of pink flowering shrubs to enliven the scene (House Plan #190-1014). 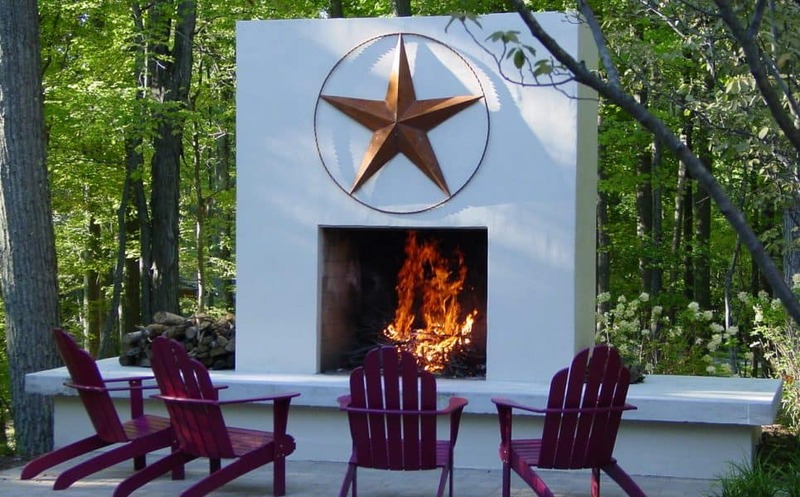 When you think of outdoor furniture, you may think of white or brown wicker, wooden furniture, or plastic chairs and loungers arranged on a wrap-around porch or rear covered deck or patio. Usually no chance of upping the color stakes there. 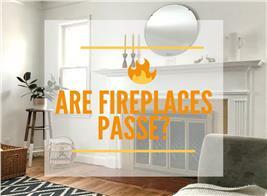 But the cushions and pillows that come with the furniture do offer a chance to add splashes and swaths of color. Bright red chairs welcome guests on this front covered porch of a 3-bedroom, 2-bath Traditional home plan (House Plan #153-1906). There is perhaps no easier way to make a color impression that lasts through seasons – indeed years – than a little paint. Painting railings, wooden furniture, a pergola, even a deck can bring a spark of bright color. Using unusual colors or painting out-of-the-ordinary items like pergolas can introduce interest and conversation as well. 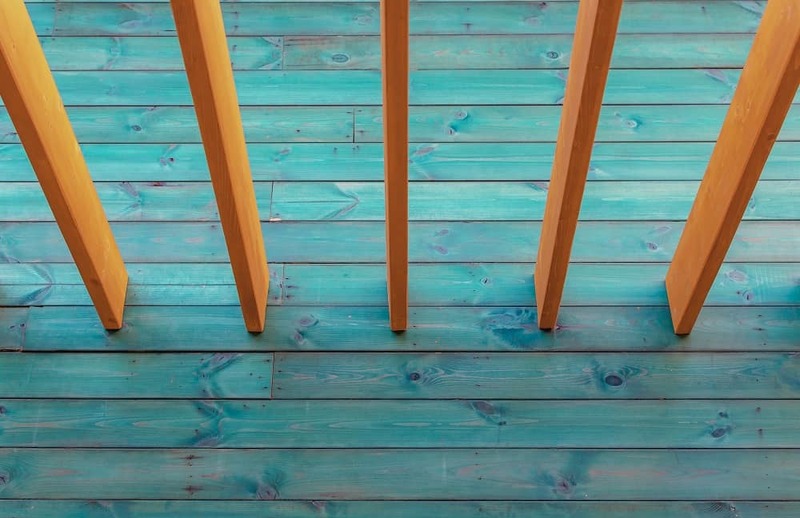 A blue paint brushed on this deck as a stain creates some real outdoor interest. The deliberately unpainted deck railing creates an attractive contrast. Another way to use the best that nature has to offer is to incorporate lush greenery in your decor if possible. Vines growing on trellises and/or fences; green leafy shrubbery and perennials; bright, well maintained grass; and trees with healthy canopies of large leaves can envelope you in nature’s wonder. Complement nature with a few decorative accents, and you have a colorful, welcoming retreat for you and your guests. There’s no more inexpensive, quick way to punch up the look of your outdoor space than with pillows, cushions, and other fabric accents like throw blankets – and you can change up the decor at the drop of a hat. Just make sure you have watertight storage handy to stow the goodies when bad weather occurs. 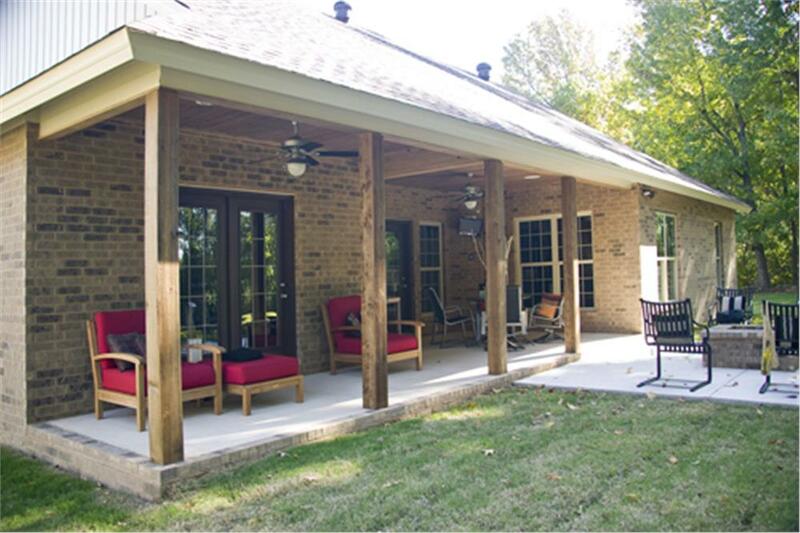 If you’re just starting out – having built your own first home from house plans – and want a deck, patio, or porch eventually but just haven’t managed to be able to include or add one yet, no worries! 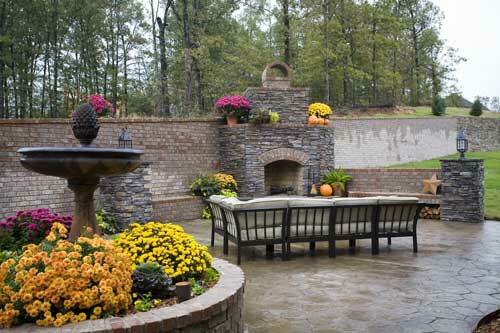 You can claim a portion of the backyard as your outdoor space and make do until you’re able to create your dream outdoor room. Spend a weekend or two building a pergola or other shade structure and digging out, grading, and finishing off the ground under it, and you have an instant outdoor room, ready for decor and pops of color to express your personality! 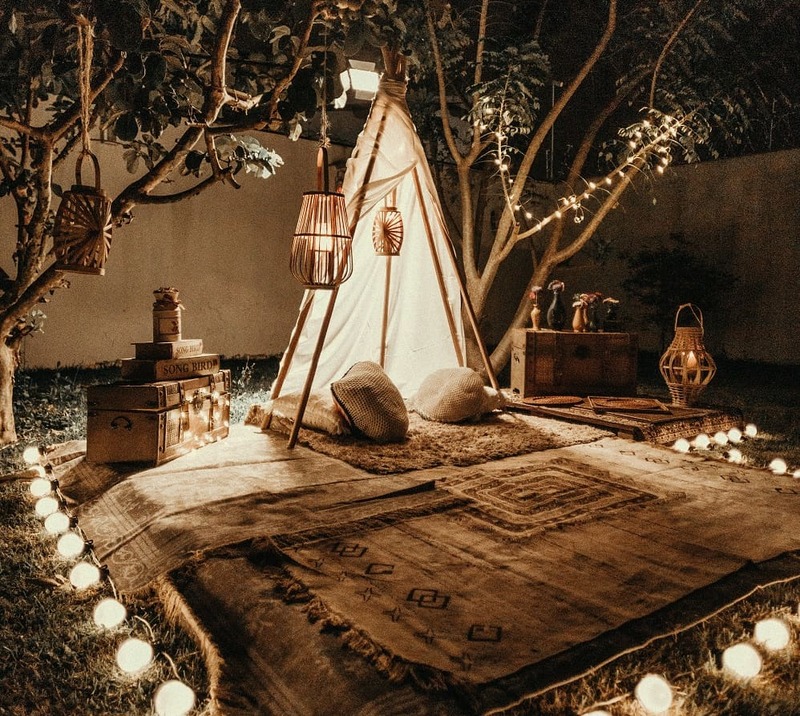 This cozy and romantic picnic area was created using a part of the backyard anad livened up with a "tent", throw rugs and pillows. 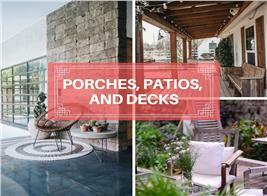 Whatever your situation – established homeowner, move-up candiate with an eye on a dream home plan, first-time homeowner – tap into your inner interior decorator and perk up your outdoor living space this summer. 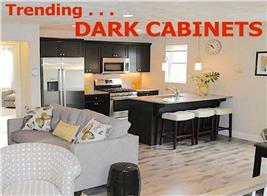 Your visitors will be glad you did!